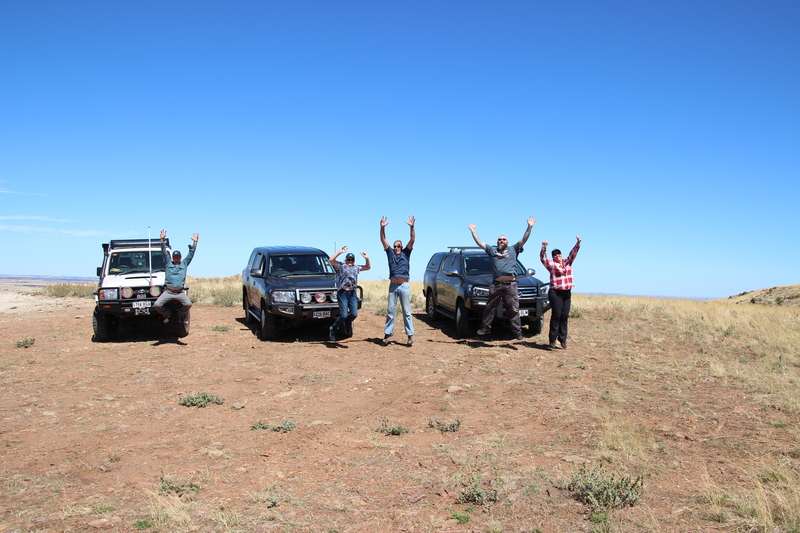 Flinders Ranges trip covers the surrounding areas of central Flinders Ranges South Australia. As this a National Park, there are no dogs allowed. 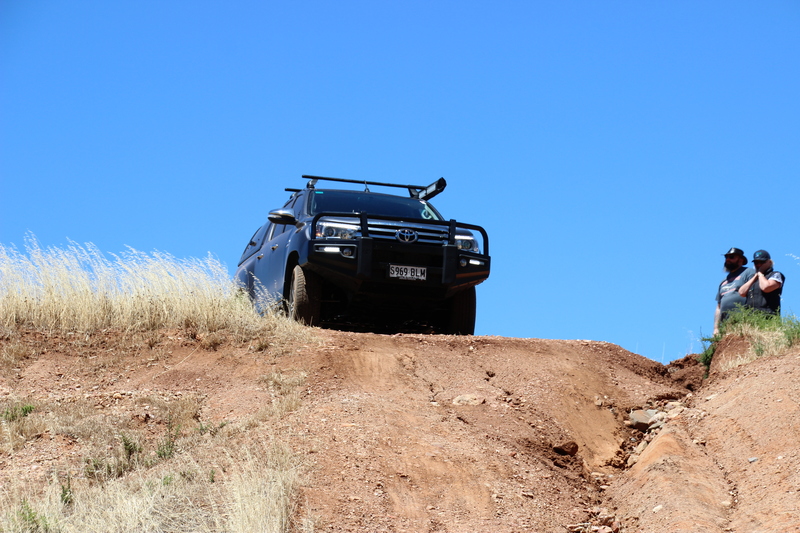 We invite you to join us on our Flinders Trek driving experience; If you have never explored the Flinders Ranges then you are in for a real treat. You will learn about correct tyre pressures, driving techniques and some basic recoveries. This is a great learning experience as well as being enjoyable and safe. Each evening we return to base camp and prepare for the next day fun. 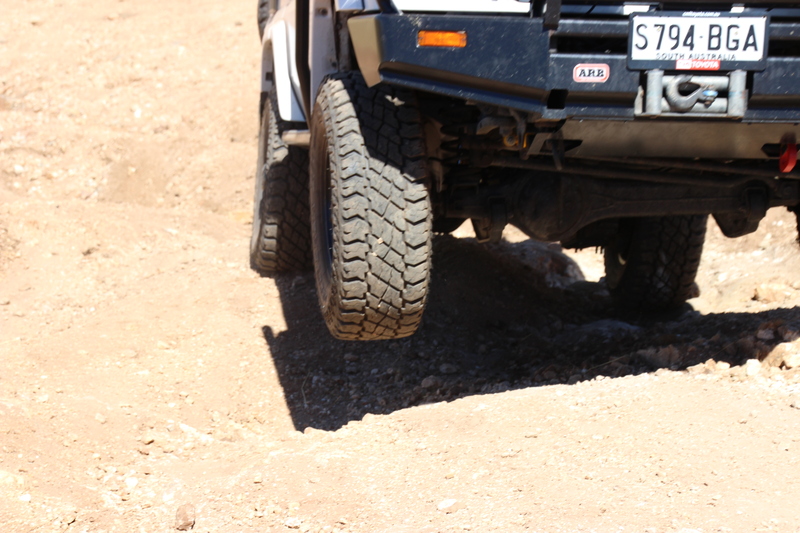 This trip is suitable for four wheel drive vehicles only and Caravans or Campers of any type are welcome. If you don’t have a UHF radio then we have loan units available. We will also provide all the recovery gear that you will need for the trip and a First Aid kit to help lighten the load. Friday: We depart Quorn Caravan Park for a full day of fun at the Argadells, where I will introduce you to the owners Malcolm and Judy Duet. From here we will explore the northern side of the property and its many spectacular views. Tracks range from basic bush tracks to tracks that will challenge you and your vehicle, but don’t worry, I will be there to help you along the way. 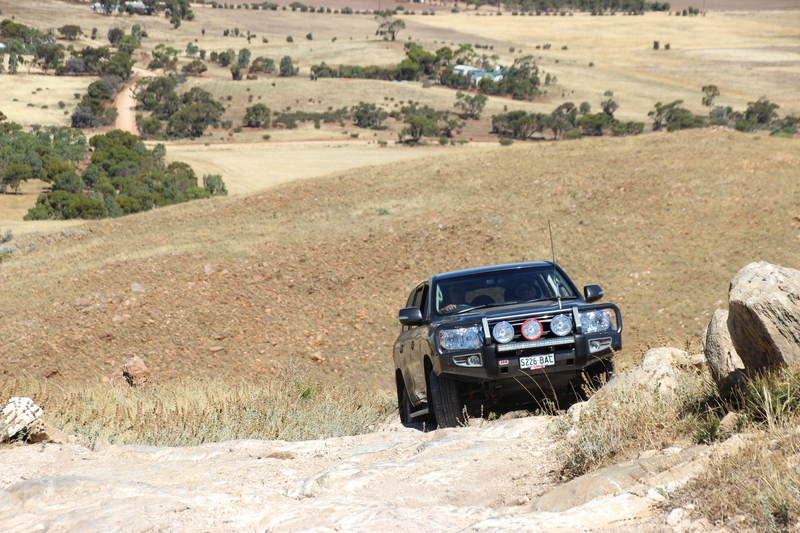 Saturday: We leave camp and head towards Rawnsley Park were we will continue our 4wd experience. This property will take your breath away as we are four wheel driving at Arkepena Station. Then back to camp for another relaxing evening. Sunday: We depart camp for a full day of fun at Horse shoe Rim. There are many tracks to explore so be prepared to be blown away when we are on top of the tallest peak in the area Mt. Stokes. We will head back to camp to pack up and make our journey Peterborough for the next leg of the adventure. Monday: Our last day will be spent exploring Willangi Bush Escapes property. 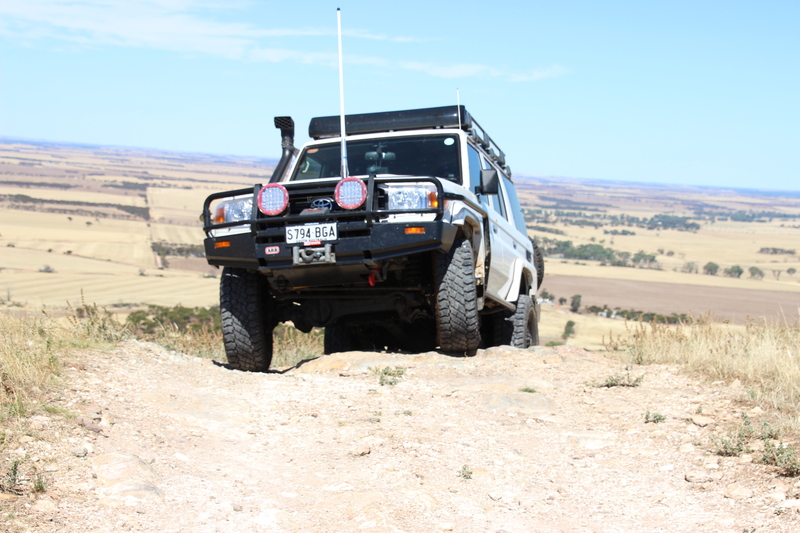 Willangi has some awesome 4wd tracks and even more spectacular views. After a fun filled day we will head back to camp to pack upe for the journey back home. Note: To take advantage of the full 4 days, it is suggested that you are packed and ready to go on the Thursday straight after work, or if you can knock off early, even better. Quorn is approximately 3.5hr (336km) drive from Adelaide and I will be leaving Thursday after noon if you would like to follow me. Please let me know what your expected arrival will be so I can book your site. Terrain type, Track type, Degree of difficulty which will be encountered during a trip. Note: X indicates the types of terrain, Tracks and Degree of difficulty encountered. SCENIC: Limited 4 wheel driving / Bitumen & Dirt roads / Lookouts, flora and fauna / other points of interest. EASY: Mainly dirt tracks, roads / Some 4 wheel driving / Easy inclines or declines. 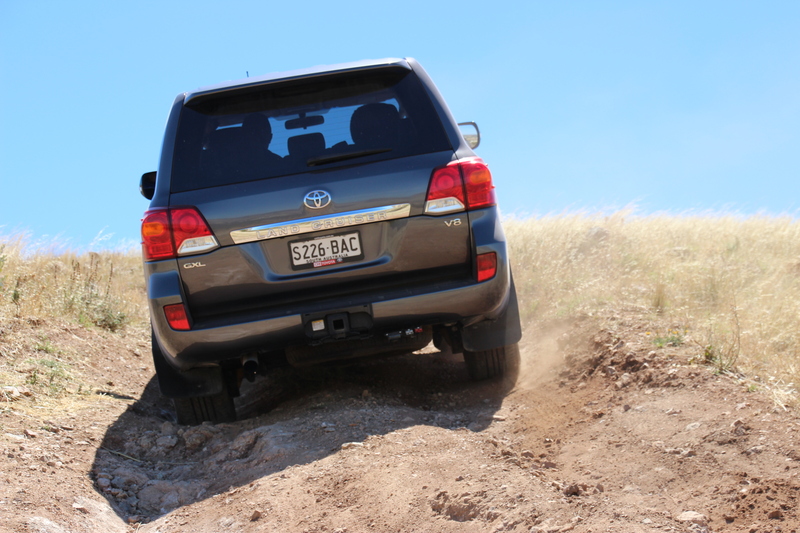 MODERATE: Bush tracks / Beach terrain / Inclines, Declines, Side slopes / Muddy areas or Soft sand / Water crossings. 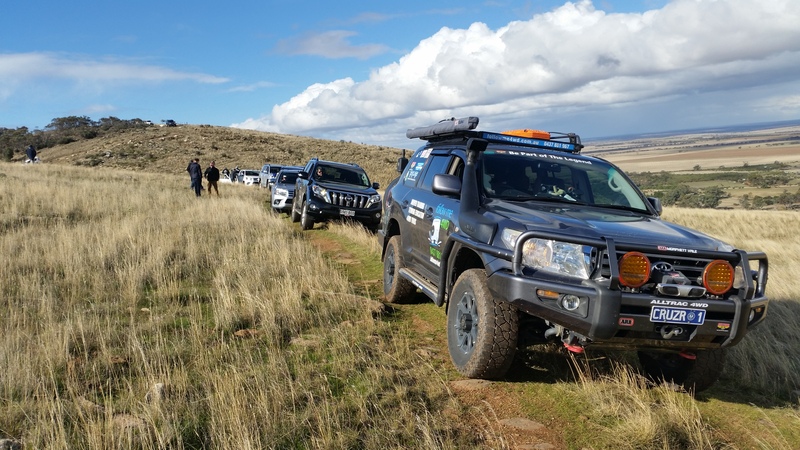 HARD: Rough terrain / Steep Inclines, declines, Side slopes / Possible deep creek crossings / Possible recoveries by towing, snatching or winching. Is the trip likely to involve or demand any of the following? Possibly no coverage for certain providers. Note: A Sat Phone is available for emergency calls only. Note: All recovery equipment supplied. Loan UHFs available. Handheld UHF are satisfactory but not ideal. Please advise us ASAP if you require a loan UHF radio so a loan unit can be arranged. Whether you stay for a day or a week, you can’t help but feel the pace of your life slowing to the natural rhythms of the environment around you. 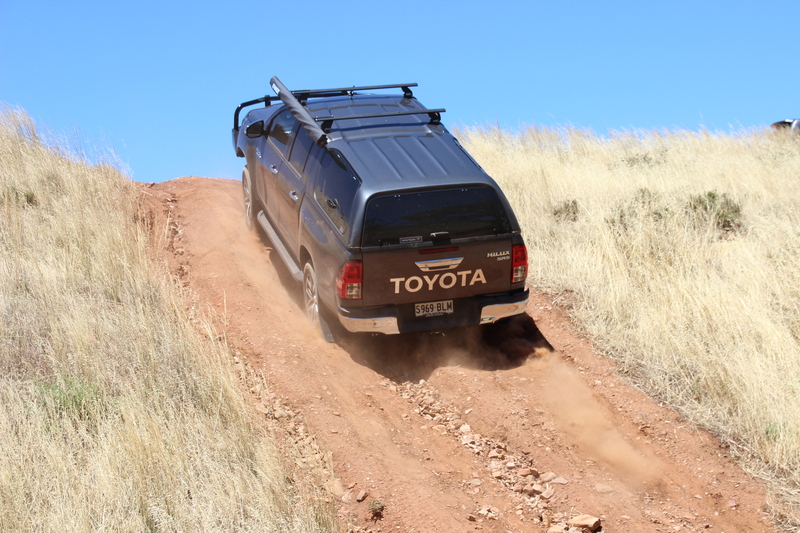 This 4WD track runs around the rim of the Horseshoe Range. There are two loop tracks, one for intermediate and one for experienced 4 wheel drivers. Magnificent views of the Flinders Ranges from Mt Remarkable in the South to Wilpena Pound in the north. Lookouts along the way provide many spectacular photo opportunities. 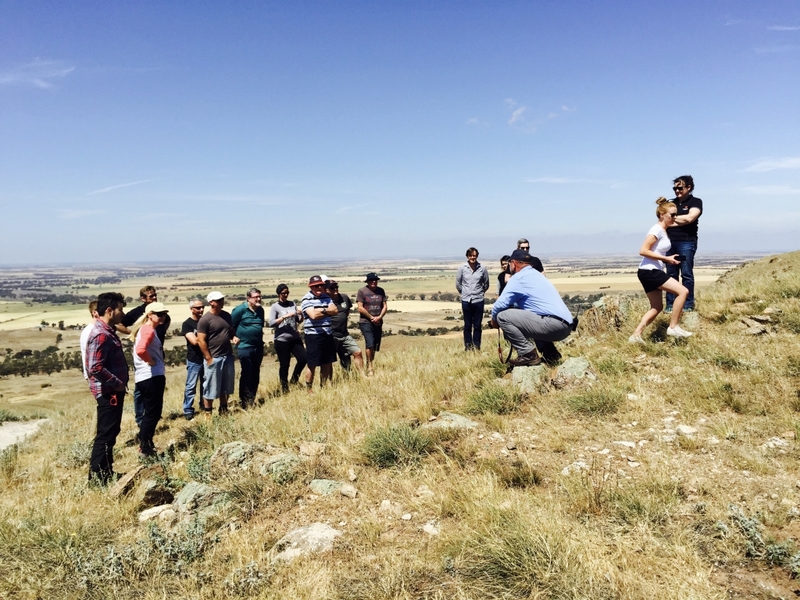 A highlight is the challenging section to the top of Mt Stokes – the highest point in the Horseshoe Range.